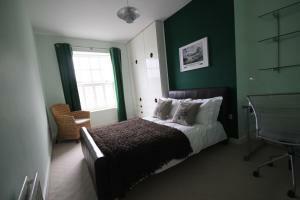 Set in Great Broughton, this holiday home is located 35 km from Whitby. The unit is 45 km from Durham. The unit is equipped with a kitchen. A TV is f.. 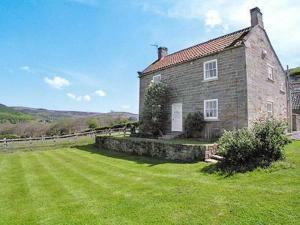 Featuring a garden, Harfa Bank is a holiday home set in Swainby in the North Yorkshire Region. It provides free private parking. The kitchen features.. Located in Swainby in the North Yorkshire Region, this holiday home is 50 km from York. It provides free private parking. The unit fitted with a kitc..